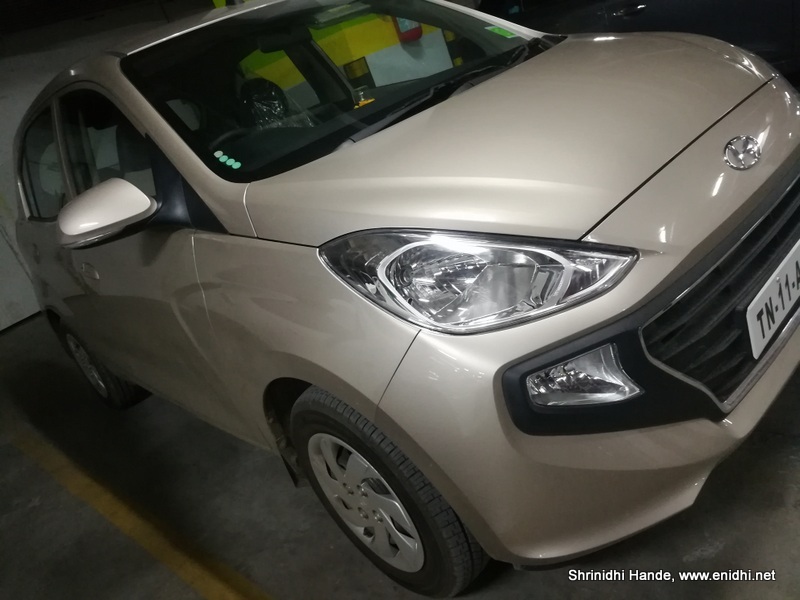 Hyundai has discontinued its i10 car. The new Santro seems to be an improved version of outgoing i10, but assigned Santro name, which is more popular in India. 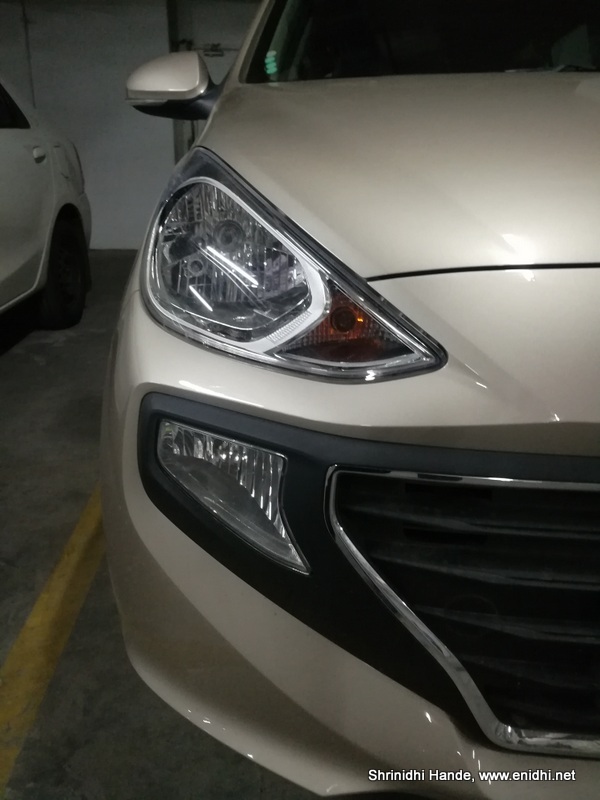 As of now Hyundai is retaining its entry level Eon, some 50k cheaper than Santro. But for all practical purposes, it makes more sense to spend that 50k more and buy a santro than Eon, as Santro is a bit wider, longer, bit more powerful and would fetch better resale value. The new Santro gets a 1 litre petrol engine making 68 BHP and has a claimed fuel economy of 20 kmpl. This power is bit less compared to Tiago, but adequate for city use. Only on highway you will wish you had bit more grunt under the bonnet. 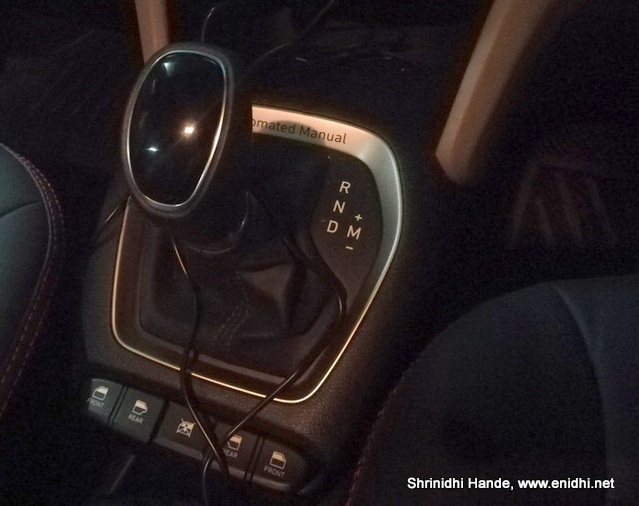 Santro has all the essential qualities expected in an entry level car- doesn’t miss anything major. Of course you can’t expect luxuries like driver seat height adjustment, push button start, auto headlamps, sunroof etc in 5 lakhs. 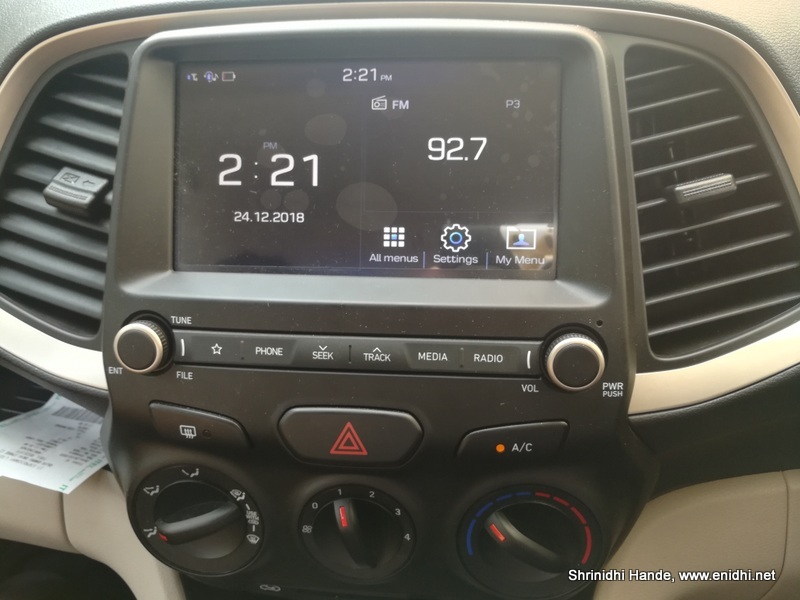 But some essentials like rear view camera, touch screen entertainment with Android Auto are offered as standard in higher variants. Power window switch in central console is nicely positioned. No Shah Rukh Khan- Hyundai has decided NOT to use Shah Rukh Khan for the promotion of new Santro this time-probably because he is getting too old for today’s generation of young customers, probably he is bit too expensive for the value he can deliver. Official reason is Hyundai wants to focus on car’s features and benefits, instead of depending on star power to sell the car. [News] Also they would save several crores by not having to pay a celebrity. 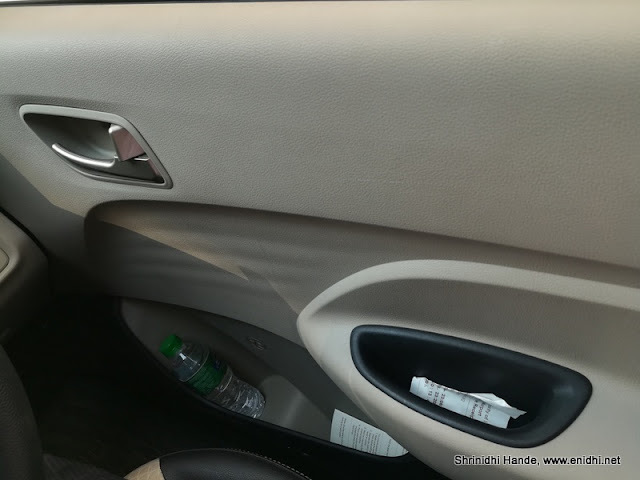 Dual airbag is NOT standard across variants and available only in top trim Asta. Other variants get only driver airbag. 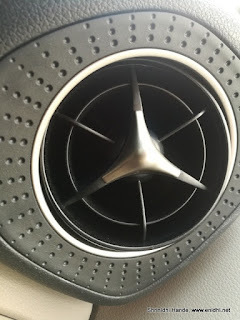 Airbag is a big cost cutting measure in entry level cars to keep the prices low- you’ve to decide if you’re fine with the risk or would prefer to spend a bit more n buy a more safer car for yourself and your family. Drive-ability- I felt the Automatic version responded better than Celerio AMT. 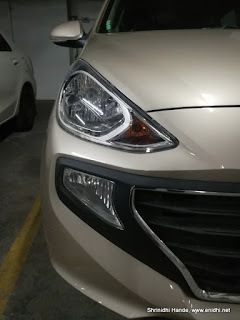 So good marks to Hyundai on this department. New Santro price ranges from 4 to 5.7 lakhs ex-showroom or about 5 to 7.5 lakhs on road. In this price bracket Santro competes mainly with Maruti Celerio, Tata Tiago. Other competition like Kwid and Brio are insignificant. The new 2019 WagonR is also a worthy alternate to consider. Tiago and Celerio are available in Diesel and also in a bit sportier versions (JTP and Celerio X). But Santro is limited to petrol only. 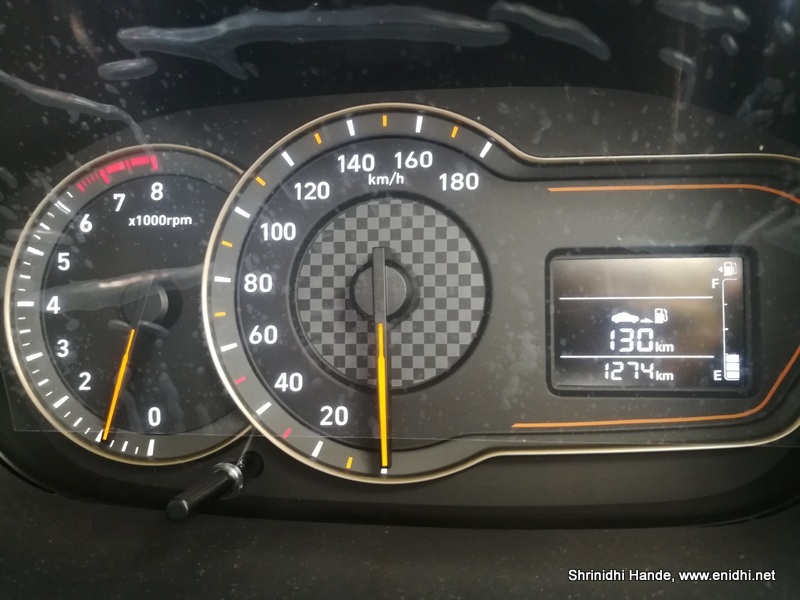 At this moment Santro is selling well with lots of bookings and waiting period, giving all indications that new Santro will be a good success story ensuring good resale value, after sales support for its owners. I don’t have any reason to suggest against buying this car- if you like the car and its features, go ahead. I used to love Santro. My favourite car for over a decade. This one looks nothing like the old version. 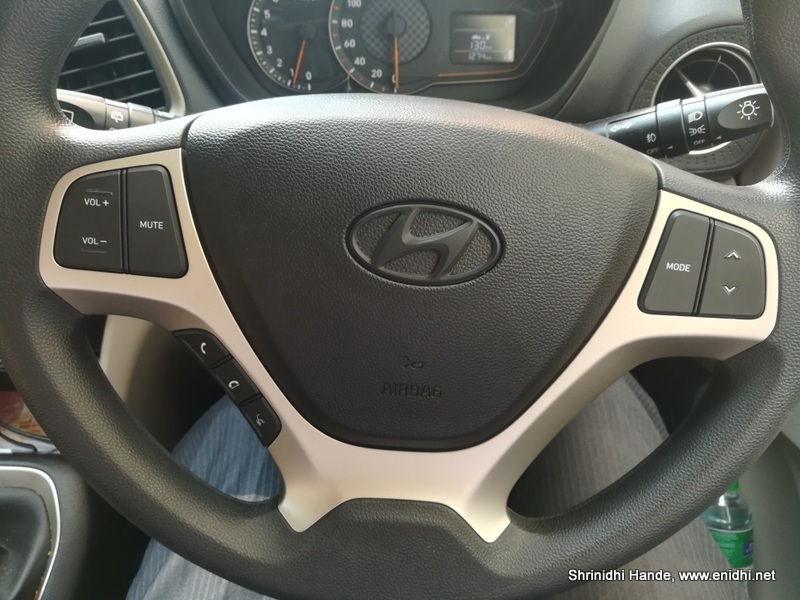 I think New Hyundai Santro is a good car in 5 lakhs. Yes- on road price goes 6 to 7 for top variants. FAir bit of changes. But hopefully the same old Santro. I own the older one ...and it has served me well. Not planning to upgrade to new one?